Chat With Only Girls on Omegle! It's really hard to chat with only girls on roulette chat sites such as Omegle, Chatroulette or Chatrandom etc. You must next thousands time and you may see innap. users on webcam and when you find a girls, it's hard also to chat and o continue chat meanwhile. There are fake webcams also, you must be sure if they are fake or not. So you can ask anything; for example say "your hair is small" so that they'll show it. Or say "can i see your room please" to be sure also. 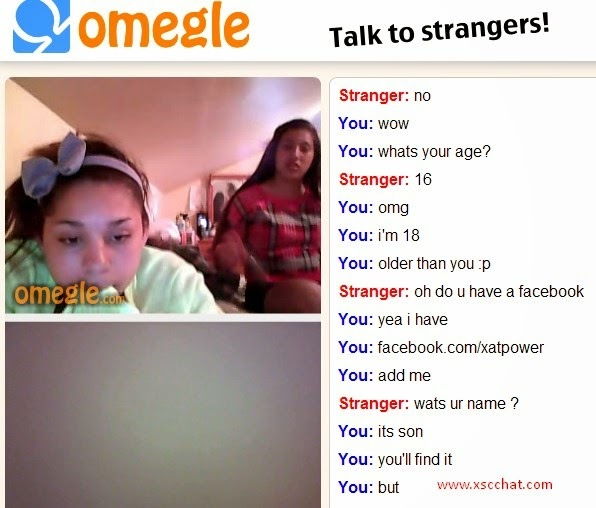 How To Chat With Girls on Omegle? You can use text chat for that. But you won't enjoy while chatting on text chat. You can use video chat. But at first; you must use "Omegle Interests chat" feature. You must put tick to "Find strangers with common interests" and type something that girls type. You can type "Man, men, Boys" here pratically. That's a good option when you chat on Omegle. 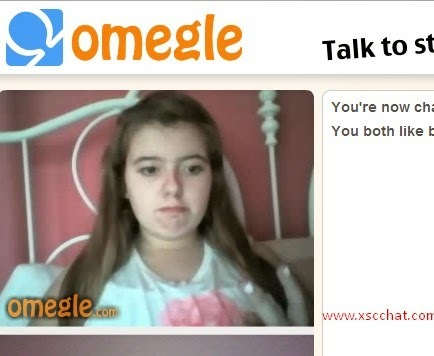 We put some omegle chat conversations and Omegle girls when we type these ones. You can type here "Boys from US", "US Men", "Men from Usa" etc. or type here Ohlakoma boys, Florida men, Indiana boys etc. to chat with girls from USA. You can use Omegle Next feature here to see next girls or boys. If you find someone, try to ask their hobbies, learn their Skype or Facebook ID, be sure of that it's not fake webcam. However, don't give your real personal informations too.